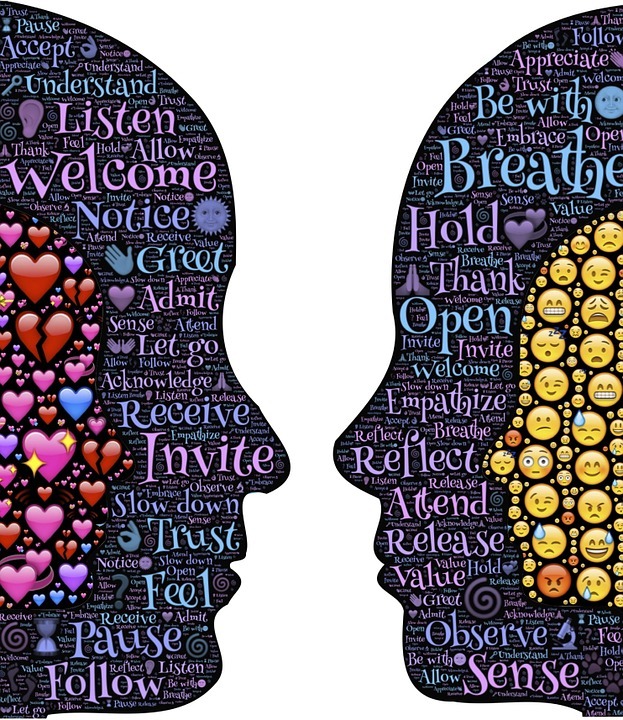 Social Listening or Human Listening? It is the digital truth . Everyone’s talking about it. There is almost a movement towards it . It’s what you hear in meetings and briefings. It’s the buzzword that’s uttered with a lot of gravitas- with millions invested in it. SOCIAL LISTENING. Marketing teams primarily use social listening for community management, such as identifying customer pain points and providing direct consumer response to questions, complaints, and comments. It is also used to surface feedback that could help to differentiate their brand, product, or service by opening the door to insights. Insights. That magical word that promises to create a differentiated brand is the tool for most marketeers- the magic wand that will somehow lead to fortune makeovers! And yet, does social listening truly take place in actual social situations? How tuned in are we as humans to our surroundings? How often does one listen to a grunt, complaint, a whimper, a whine, a compliment, a cheer, a shriek, a worry, a high or even silence? After spending most of the hours on devices, when one finally ‘looks up’, does one really find a ‘better analysed-to-death’ world that is functioning better? I guess, the answers can be found in the increasing numbers of human succumbing to depression and anxiety. points’. And breaking news, you don’t have to spend a penny! An Indian national, Neera has spent 16 significant years in the field of advertising, publishing and entertainment- building brands, telling stories and penning books (fiction and non-fiction) some of which have been included as curriculum in reputed schools. While she continues to lead the Communications/content industry , she is equally driven by the passion to integrate spirituality into daily life – a passion that she expresses through her books/writing and workshops . She is a Reiki master, meditator and Bars (Access consciousness ) practitioner.